We Guarantee Support and Training! 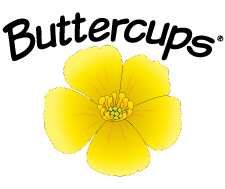 Learn how to effectively engage infants and toddlers with our Buttercups program! 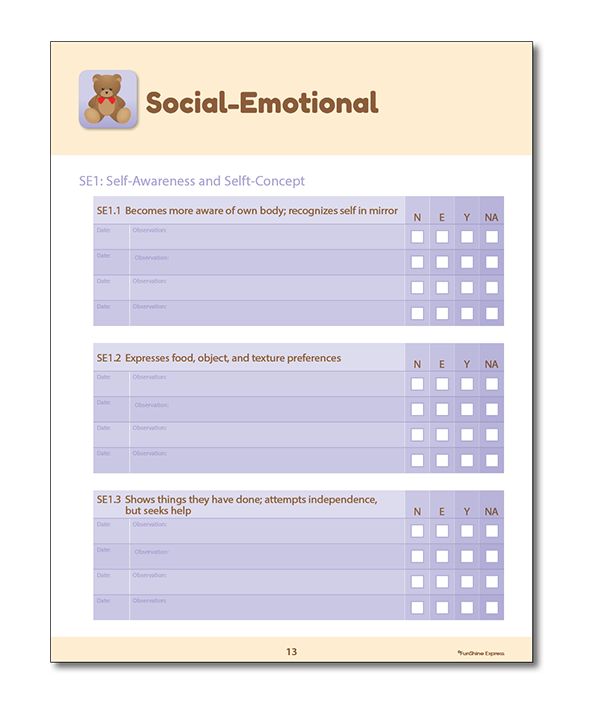 Implementation guidance to help you get the most from each 2-month kit will be covered including changes for Fall, our Developmental Continuum, and tips for setting up your environment. Watch at your convenience! 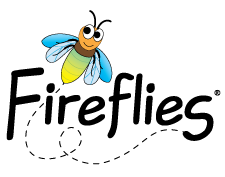 Learn the basics of our Fireflies program, including how to get organized, implement routines, meet the needs of the children in your care with appropriate learning activities, changes for Fall 2018, and a quick introduction to Assessment and supplemental materials available on our website. Watch at your convenience! Carefully monitoring children's progress can inform lesson planning, and enhance parent communication. We'll help you streamline assessment by using the NEW observation tips in each Curriculum Guide, introduce you to the NEW Child Progress Reports, and show you where to find additional FREE assessment resources on our website. Watch at your convenience! 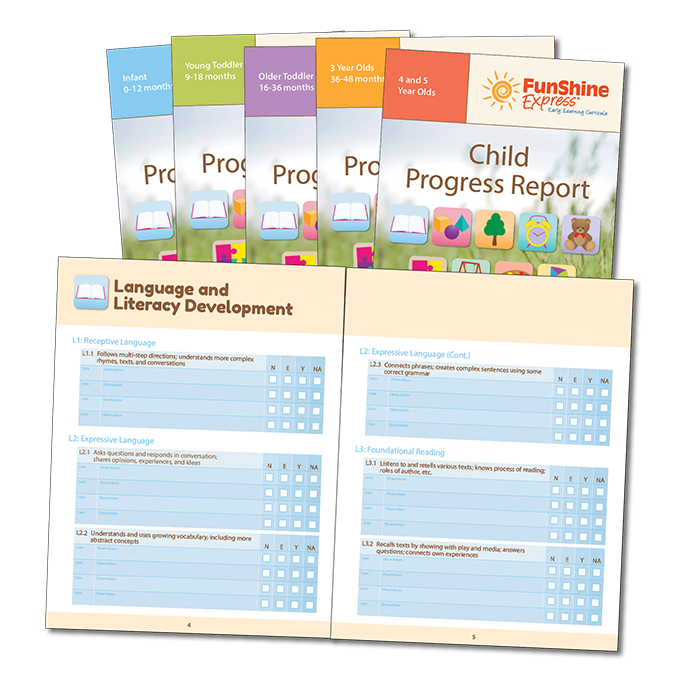 Documenting a child’s progress has never been easier when using FunShine Digital! We'll show you how it works, including documenting progress, individualizing instruction based on observations, demonstrate building effective portfolios, and share our free new Assessment Resources. Watch at your convenience! Learn how to quickly build lesson plans, choose lesson plans from over 140 themes, search our database of over 16,000 activities, and customize your lesson plans by making them multiage or by modifying specific activities to better fit the needs of your children. Watch at your convenience! Save time by accessing Christian Lessons from FunShine Express online. We'll show you how to access your Christian activity calendar, and how to combine your Christian Lessons with your Daily Lesson Plans. Watch at your convenience!